I'm looking for pictures of 986 wraps or paintworks for inspiration. Not just normal 1 colour wraps/paints. I'm interested in this also. Does she have a pattern for the 986? If so I'd like to create some designs. 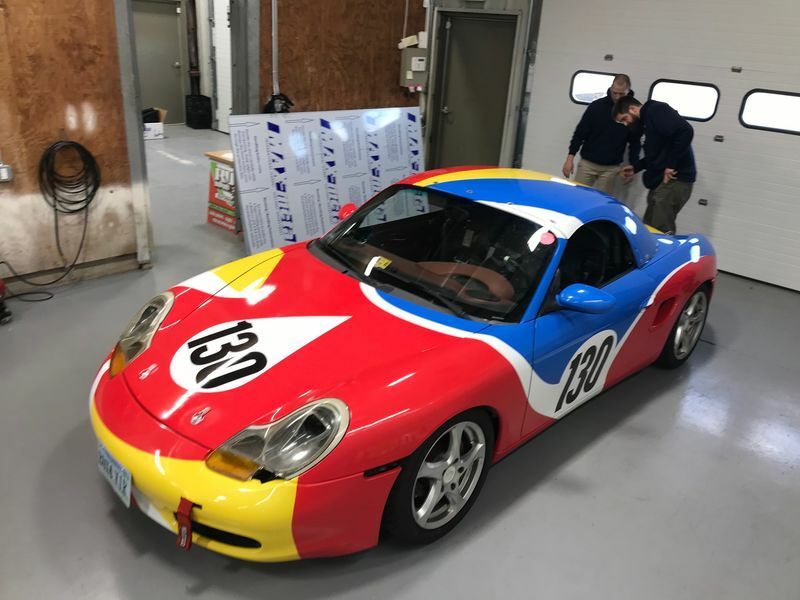 What does a wrap job cost (roughly) on a Boxster and what are the advantages of it? I don't know much about the subject, but I like the idea. Any photos of members who have done this would be appreciated! I have not seen it on a boxster but a few of those tv tuner shows have wrapped various cars. If done correctly looks as good or better than a new paint job, can preserve and protect the original paint also. Seems like the current trend to quickly change a paint job. Thanks Cunningr, I may have to seriously look in to this then. I like the idea of being able to change up the colors, as well. The price depends on what material you want to use and how many different. 1 kind of material is like 3.000DKK for the whole car. If you want a company to do it, then the price is aproximately 7-10.000DKK. 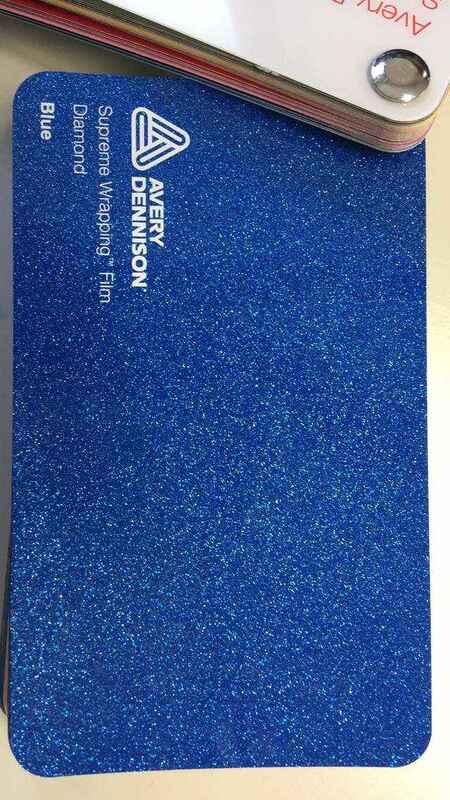 After advice from my girlfriend, I'm going from a wrap from the company Avery Dennison. They have a new line called SWF (Supreme Wrapping Film). And I have chosen the colour Diamond Blue. Unfortunately I have 2 damages which I have to take care of first. So the earliest time to get it wrapped is in the spring. I like the color choice. Be ready to see the final product in the spring. I just got the price quote - 300 dollars.